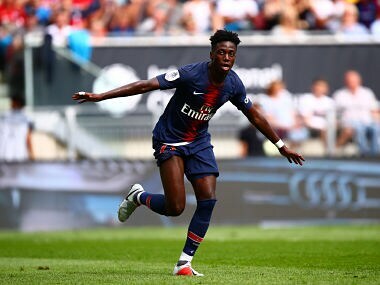 Timothy Weah will leave French champions Paris Saint-Germain on loan for six months in January, the US striker said on Tuesday. British media reported the 18-year-old was set to join Scottish champions Celtic. Weah has played only three times for PSG this season as bigger names such as Neymar, Kylian Mbappe and Edinson Cavani have limited his first-team chances. 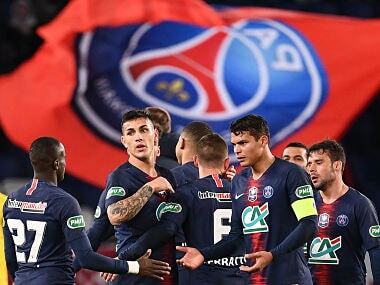 In a message posted in French on his Instagram page, Weah thanked his PSG teammates, the coaching staff and supporters for making him feel part from the family. "These few months have been great even though I haven't played much," Weah said. "I've always been grateful for the opportunities I had at the beginning of the season because it opened me many doors this winter. "I hope after these six months, I will be ready to return to the Parc des Princes and give everything for you, proud to be Parisian." 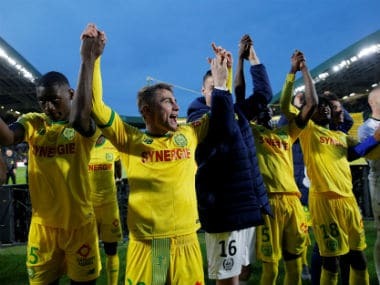 Since making his international debut in March, Weah has chalked up more appearances for the US than for PSG, who have dominated French Ligue 1 this season with 15 wins in their first 17 matches. 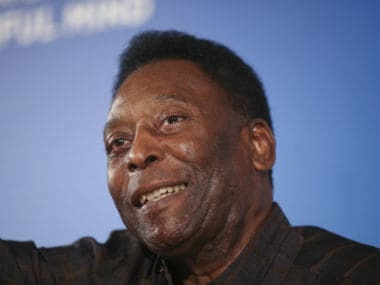 Weah, the son of former Liberia, PSG and AC Milan striker George Weah who won the 1995 Ballon d'Or, became the fourth-youngest US men's national team player to score a goal when he netted in a 3-0 win over Bolivia in May.